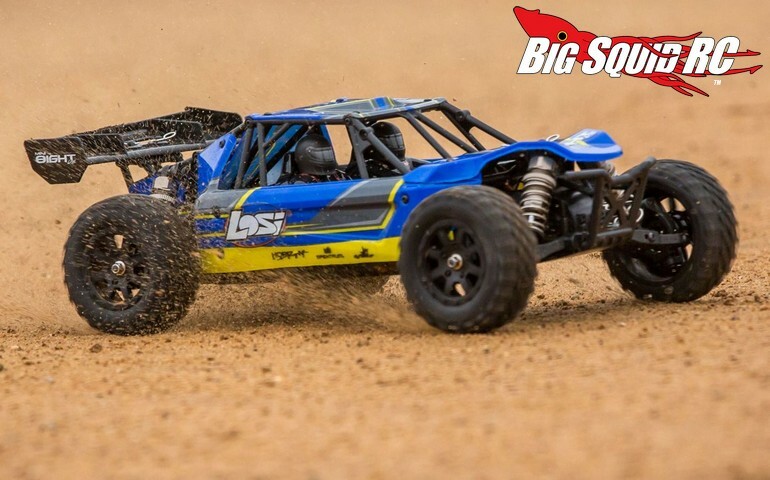 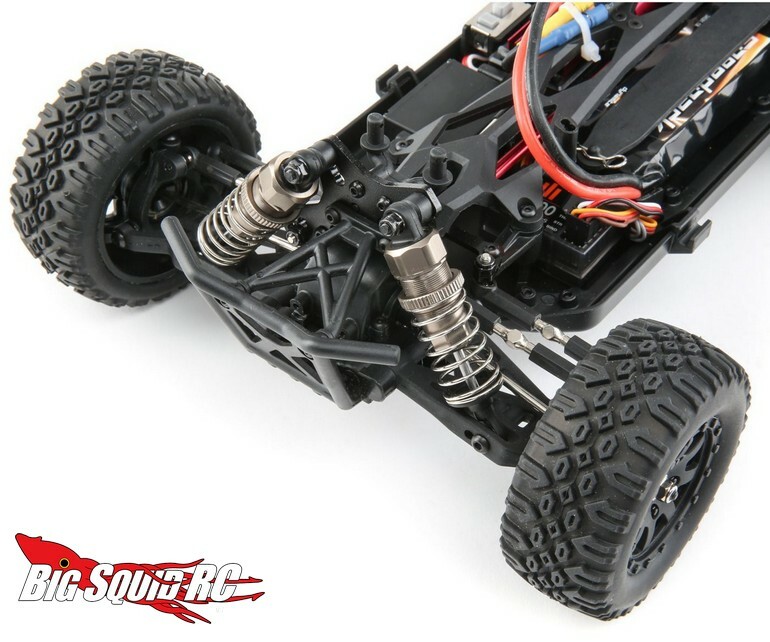 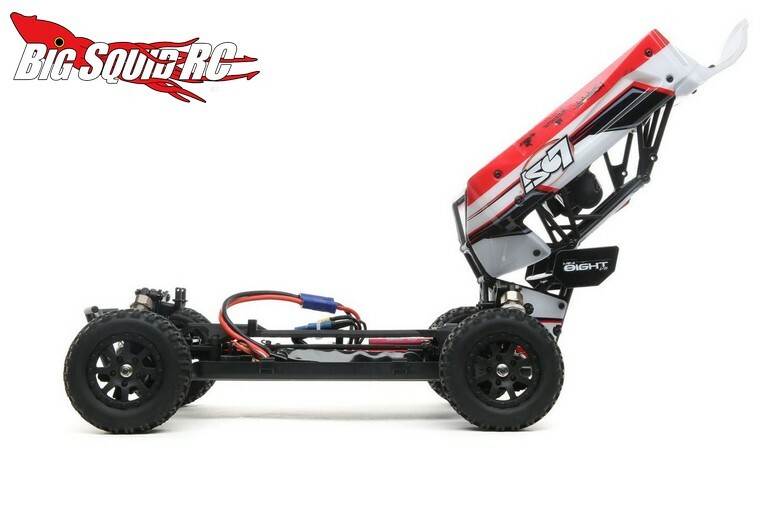 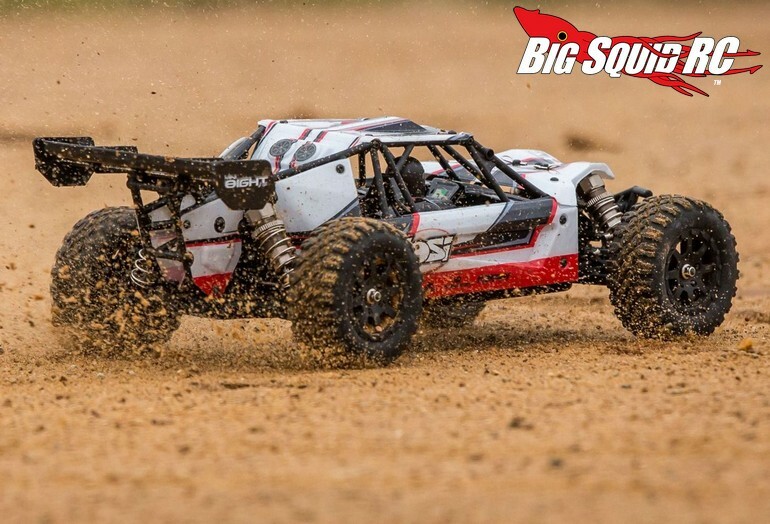 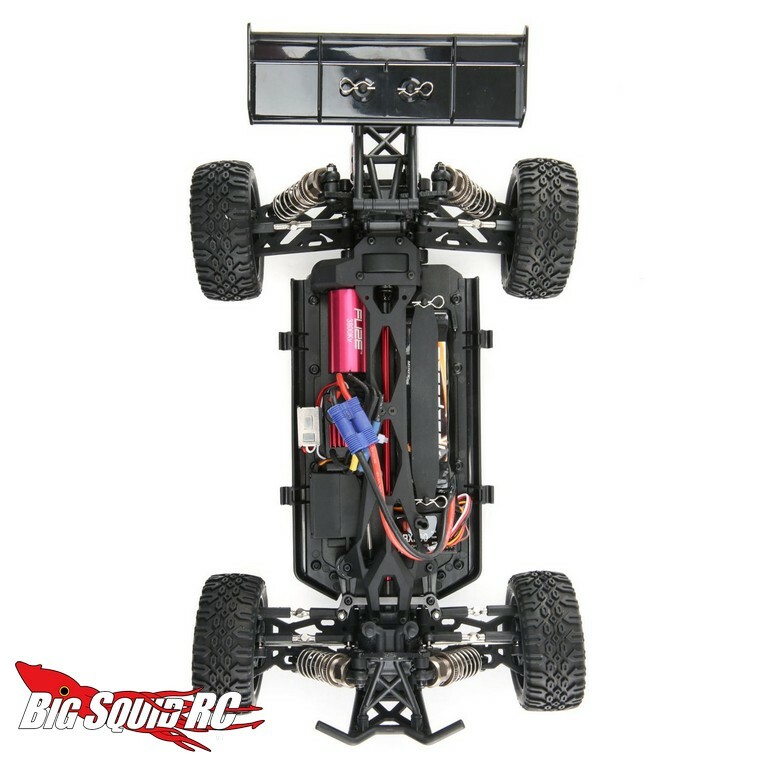 Losi 1/14 Mini 8IGHT-DB « Big Squid RC – RC Car and Truck News, Reviews, Videos, and More! 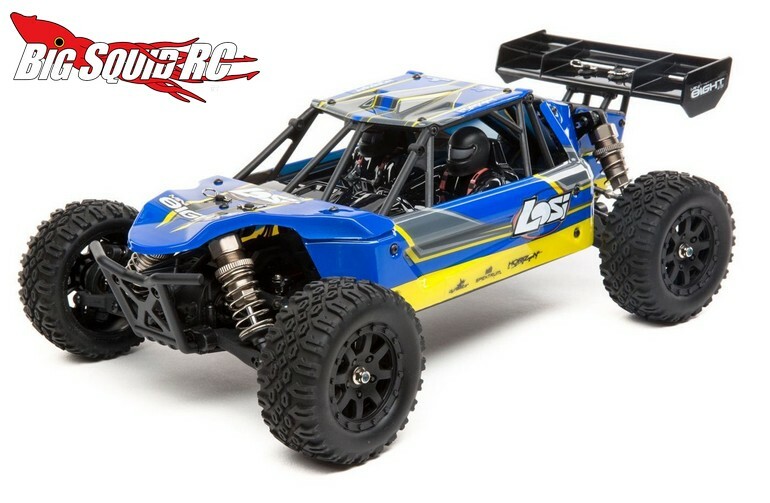 The Mini 8IGHT-DB is street priced at $249 and will be available in two colors, #LOS01009T1 for white and #LOS01009T2 for blue. 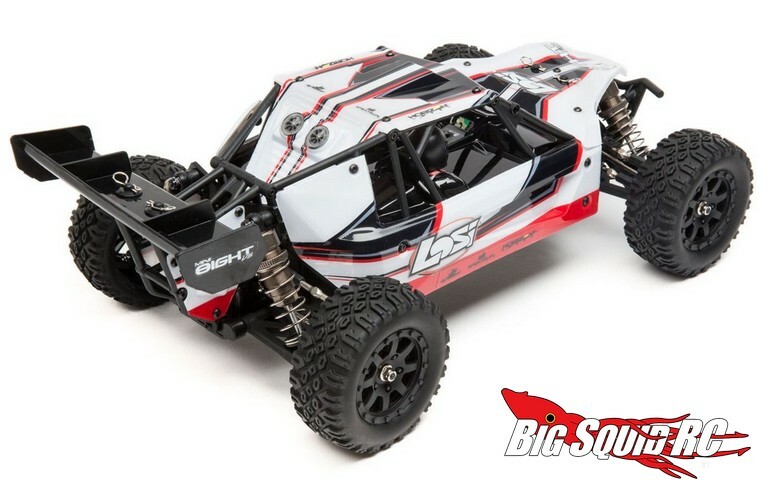 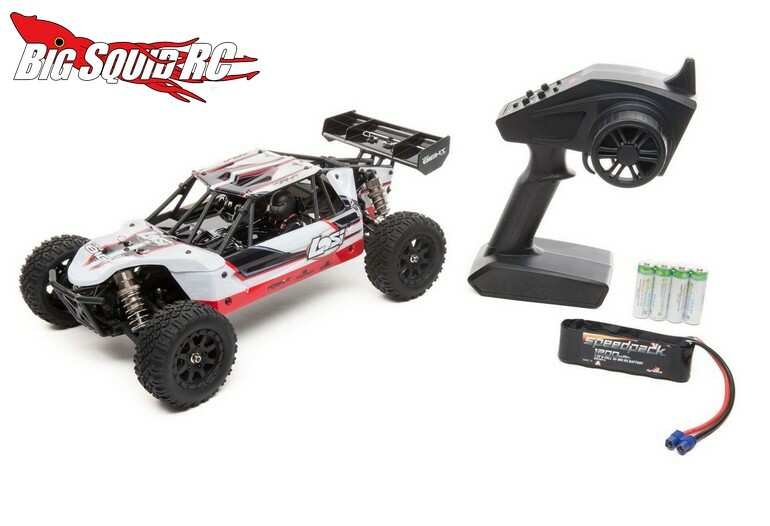 Get all the finer details over on the official Losi Website.